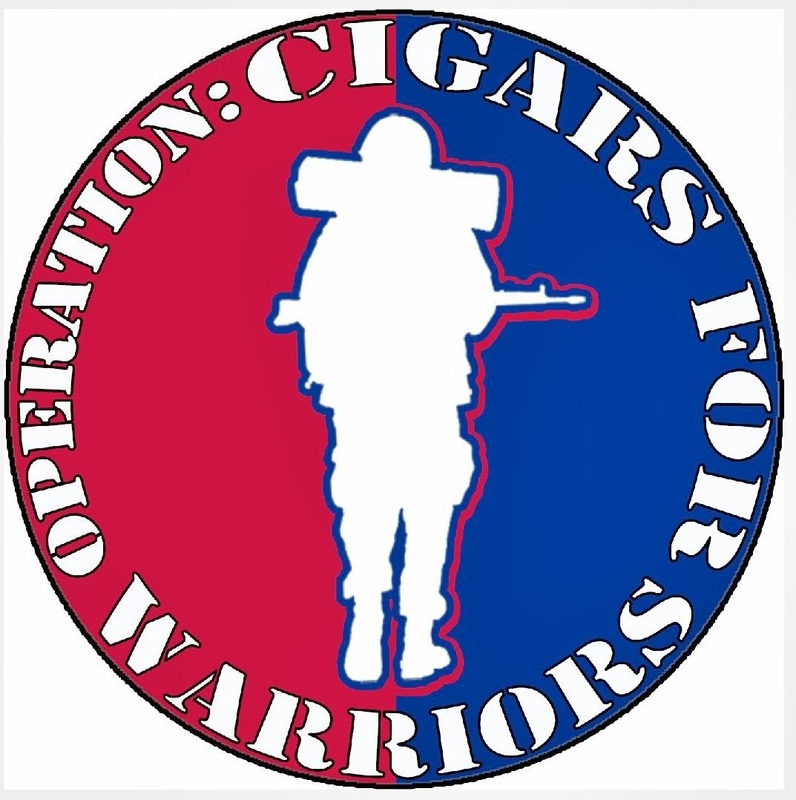 Alec Bradley Cigars has announced a name change for their upcoming spring release. 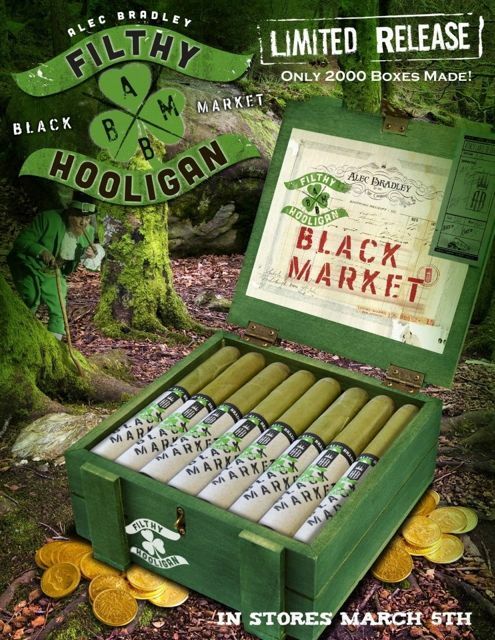 The Black Market Candela – originally referred to as the Alec Bradley Dirty Hooligan – will now be called the Alec Bradley Filthy Hooligan. According to Alec Bradley owner Alan Rubin, the reason for the name change is being done out of respect for Jonathan Drew, chairman of Drew Estate. As reported by Cigar Aficionado, Rubin received notice from Drew about the word “Dirty” being an integral part of the Drew Estate branding. Because of this, Rubin decided to change the name to Alec Bradley Filthy Hooligan. 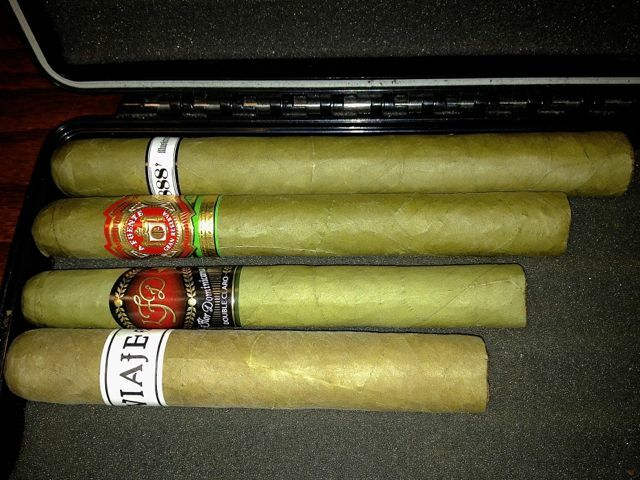 Source: Photos of Filthy Hooligan came from Alec Bradley Cigars facebook page. 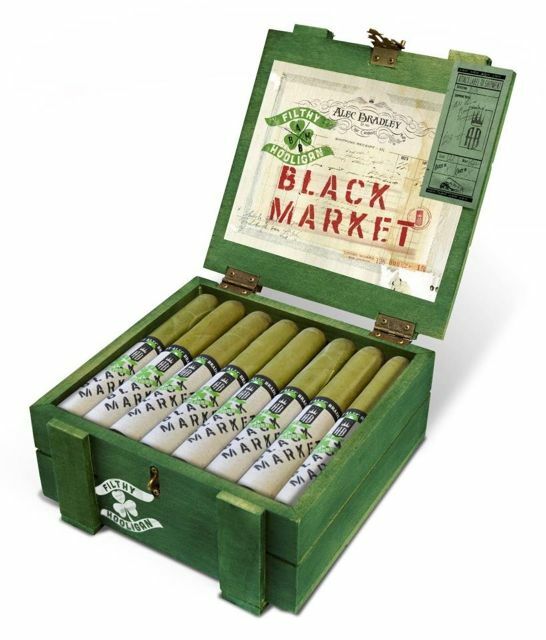 This entry was posted in 2013, Alec Bradley, Announcement, Arturo Fuente, Cigar News, Illusione, La Flor Dominicana, Viaje and tagged Alec Bradley, Announcement, Black Market, Cigar News, Filthy Hooligan by Stace Berkland. Bookmark the permalink.